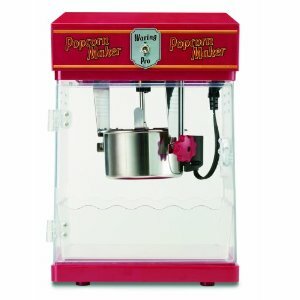 Get big savings on the Waring WPM25 Professional Popcorn Maker. Available at 47% off for $79.49. That is a saving of $70.51! Outback Giving Away 1,000,000 FREE Steak Dinners Tonight at 9pm EST! Tropicana Juicy Rewards: 1 Carton = $5 in Savings!